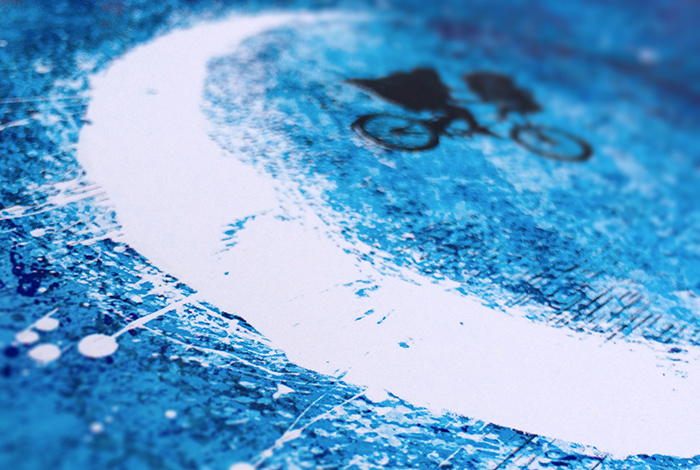 New Art Release: E.T. 's "Taking Flight"
We have a new release this week, and it's based on one of my favorite Fall movies. October seems like the perfect time to debut E.T. 's "Taking Flight". This print is currently available in 12"x18" and comes signed and stamped with the studio's mark. New art release next week, for those of you keeping score.